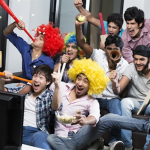 All my friends have planned their weekends this month with house parties and big-screen TVs – all for their love of cricket. With a nation that is crazy for cricket, conversations trickle from my workplace to my home, to my evening biking group. Here is where apps come as a huge help, as we’re not only in constant touch with ball-by-ball updates, but can also catch live streams, watch experts talk, see analysis, check player profiles and even play fantasy games. Here is my pick of top cricket apps that keeps me in the groove and might come handy to you, as well. The official app from the Board of Control for Cricket in India, is free of adverts, brings to you live action, reactions and exclusive coverage of all of Team India’s international/national tours and tournaments along with the IPL. It offers in-depth information that will make you shine in all water-cooler conversations. It also has some exclusive features like the hawk-eye analysis of each and every ball bowled, live video streaming and highlights, breaking news, features & exclusive interviews, etc. Don’t just follow the game, be a part of it too. Play Stick Cricket Premier League and create your own league/ tournament and experience the thrill of being a part of the game. Choose teams, buy star players in auctions and hit the ball out of the park as often as possible to top the league. You can choose from more than 50 star players to bolster your squad. Star batsmen are more likely to clear the rope, while signing a miserly star bowler will ensure the targets you chase aren’t as demanding. Each league provides cash bonuses for every six you smash, as well as stumping up an appearance fee. Play this for simple yet immersive graphics. Feeling like being on the ground, interacting with the players and telling them what ball to bowl or what shot to hit? Here is the app for you. It gives you the opportunity to predict, play and win free recharges/ talk time, shopping vouchers and more. The app also allows you to make real-time predictions while watching the game on TV! It can also be played in Hindi. 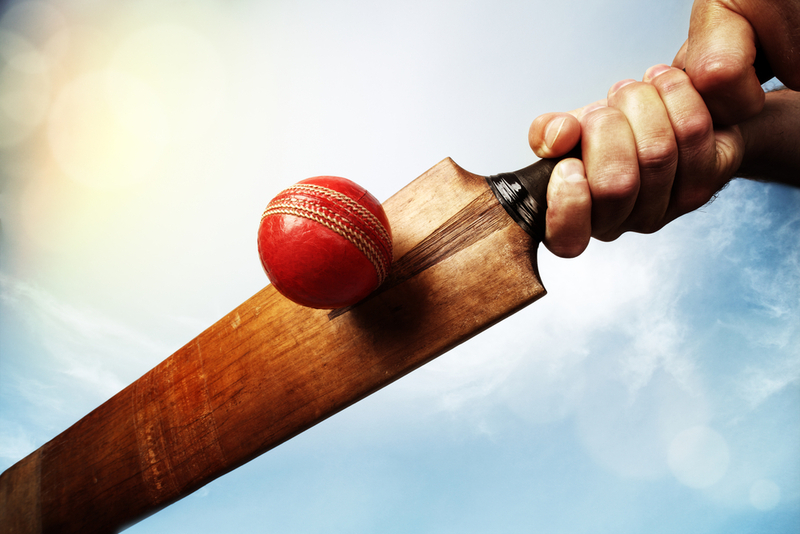 Are you missing out on live cricket action? The nexGTv Mobile TV app offers live screening of matches on your device. It has efficient streaming capabilities with some useful features, including the ability to pause and play live TV channels. The app also allows you to view the content genre-wise and language-wise with interactive “On-Screen Controls”, etc. The Opera Mini browser on your Android phone will ensure you breeze through all your cricket-related queries and searches. The app’s Speed Dial feature lets you bookmark all your favorite cricket-update websites, so you can get there in one click. Opera Mini is a crucial accessory, if you’re on the go and you don’t want to stream live cricket or want to avoid data- guzzling apps, while staying updated with ball-by-ball scores. 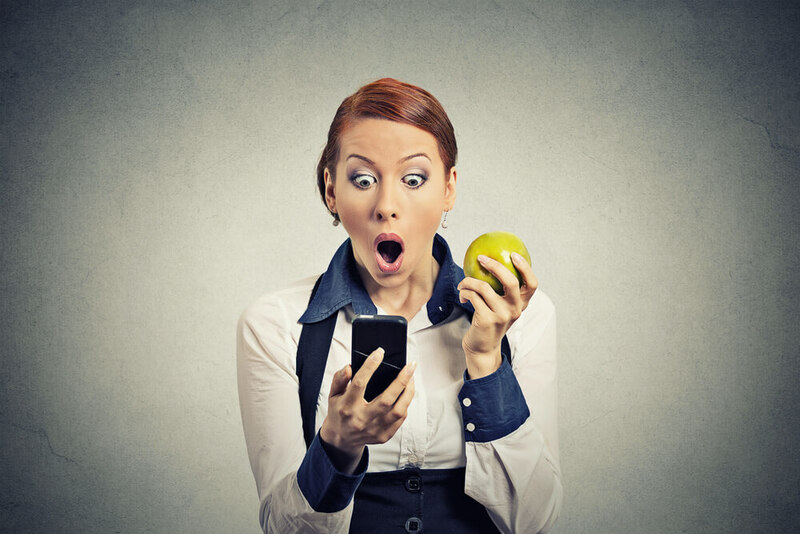 With these apps, you’ll be ready, the next time anyone acts like a cricket god, spewing news and facts at you – you can turn the tables and put them in their place, then and there!